Happy Thursday everyone! Every week on Thursdays, I share 5 picture books on my Teaching Instagram which you can find here. 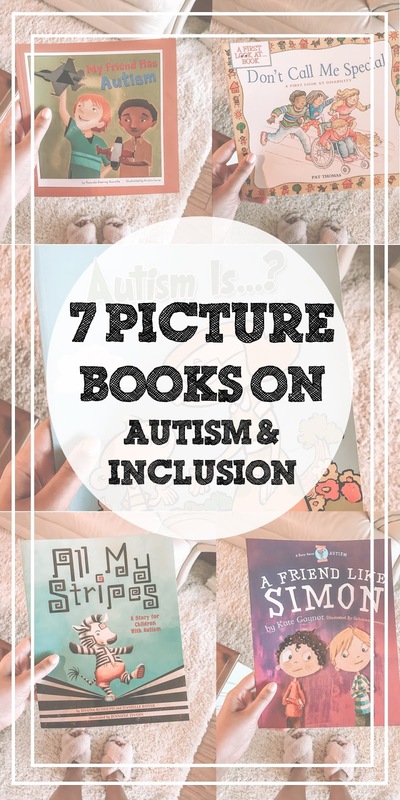 Today I shared picture books I love that discuss autism and inclusion. I realized as I went to talk about each book and link them here on my blog, that I actually already did a blog post on these books (+ two more that I didn't mention on Instagram). Therefore, today I am going to just include that link so I don't have to repeat myself. I hope you find the time this month to read these books to your students and kids. 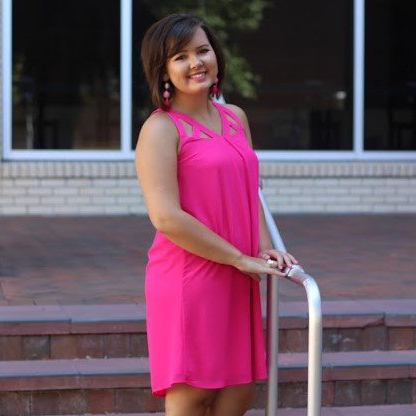 Inclusion is something that kids have to be TAUGHT because society teaches them the opposite. I hope you have a great day teachers. Talk to you soon!